I am the co-founder of Red Pencil Productions. A video production company specialising in promotions. This can include corporate film, music video, website video etc. 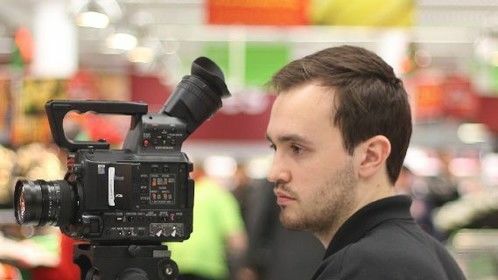 I graduated from the University of Central Lancashire with a 1st class honours degree in Film Production. 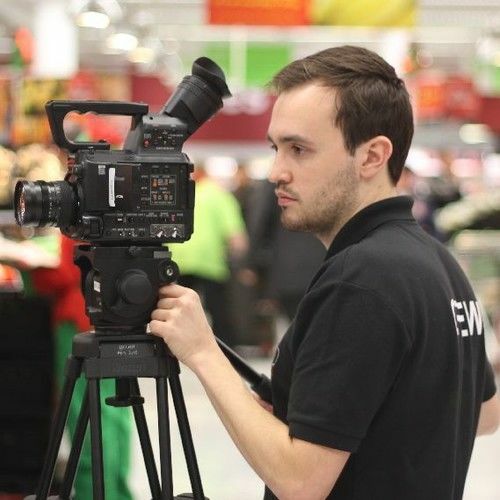 I took on various roles to great a strong understanding of the industry, including being a production manager for a feature film, however I did specialise in directing and editing. I have teamed up with a cinematographer and colourist to start the company and out-source crew for sound, production design etc.